Maintain your order data and clean up your unwanted orders such as test orders from your Magento admin using the Delete Order(s) extension. 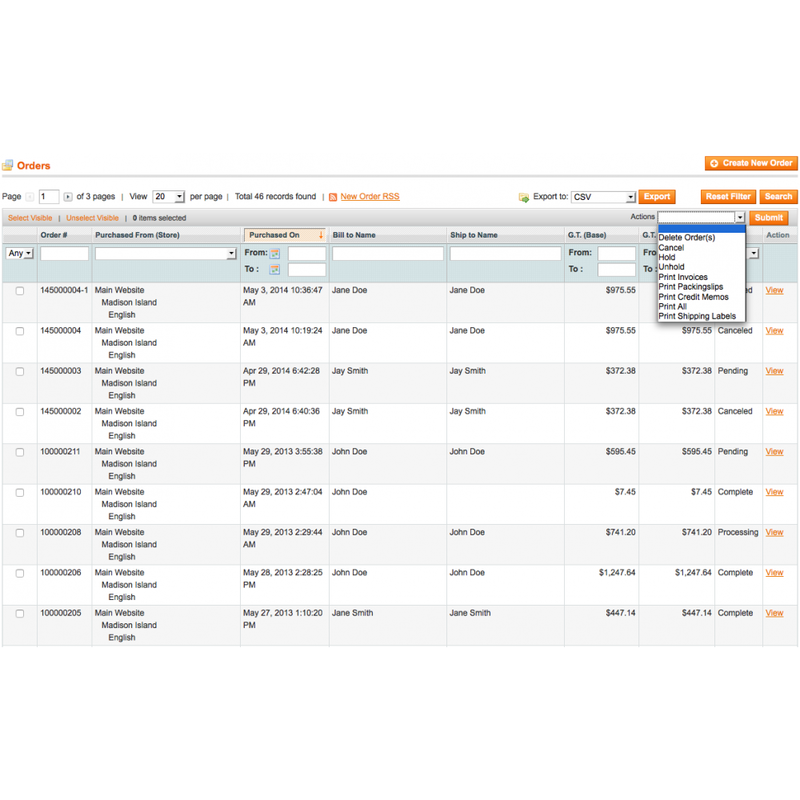 The extension allows you to manually delete order from the order view page or, delete single or multiple orders from the orders grid. 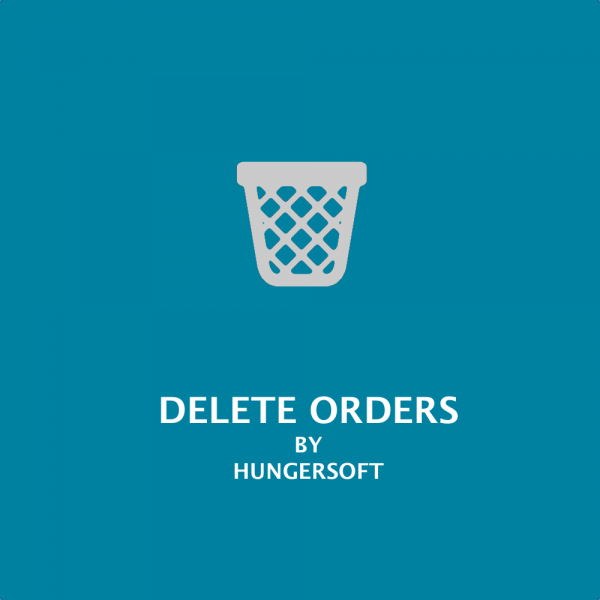 Delete orders from the order view page. Delete single/batch orders from admin orders grid. 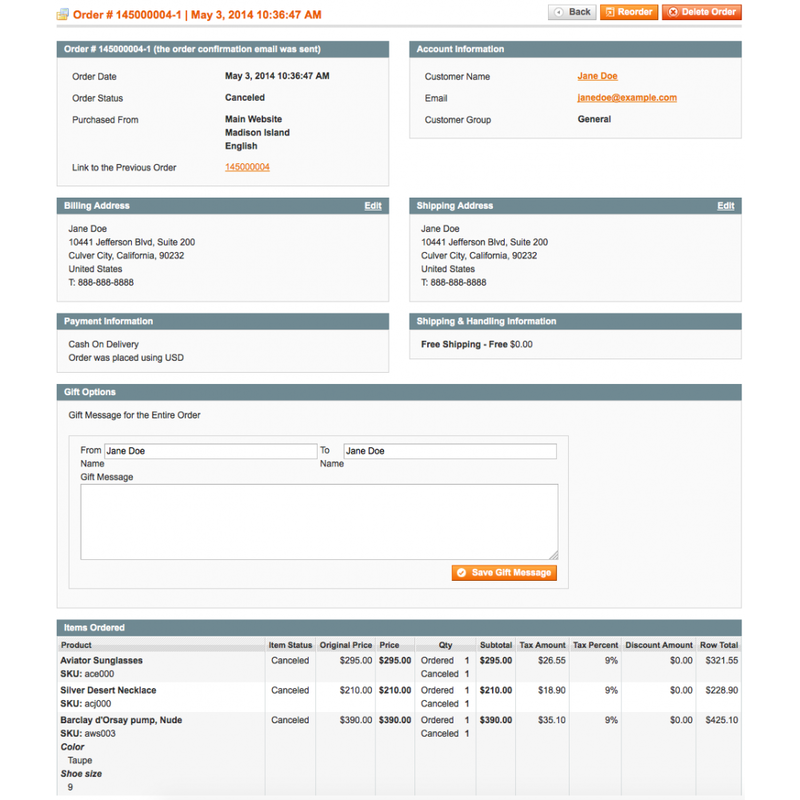 The Delete Order extension allows you to delete orders from your Magento store. 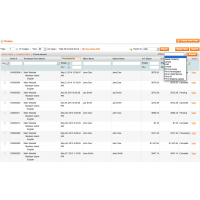 Easily delete individual orders using the delete order button in the single order view page, or multiple orders by using the mass action in the order grid page in the Magento backend. Mass delete orders directly from the 'Sales Order' grid. 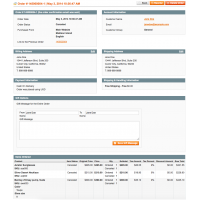 Delete orders from admin sales order view page.